Back with a bolder style and a bolder statement, the new Kia Optima is smarter and sleeker in more ways than one. 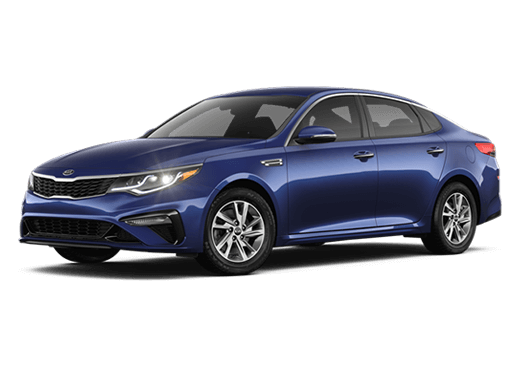 Featuring a robust new exterior style, the Optima commands and directs attention as a second nature, focusing its real effort on the road where it belongs. 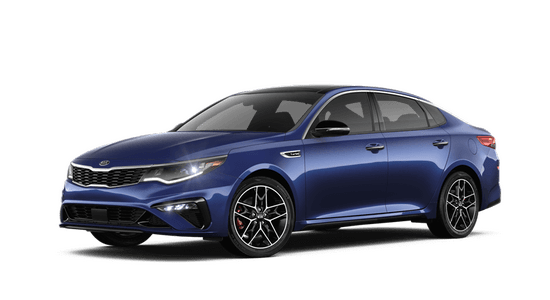 Stepping up with a suite of new standard safety and technology systems, the new Optima excites long before its engine comes to life. 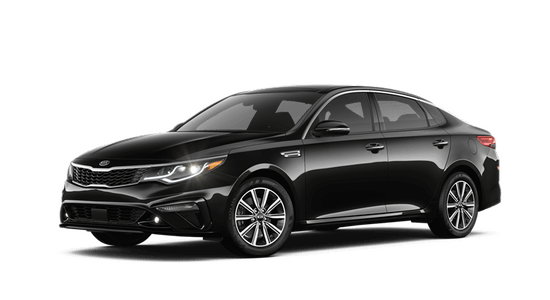 The 2019 Optima will be available in four trims: the LX, S, EX, and SX. 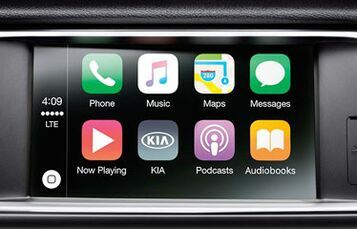 New safety features such as Forward Collision Avoidance Assistance and smart connections such as Kia UVO, Android Auto™ and Apple CarPlay™ all come standard. And for those looking for a sedan bred for sport, the available 245-horsepower 2.0-liter turbocharged engine is bound to make in impression. 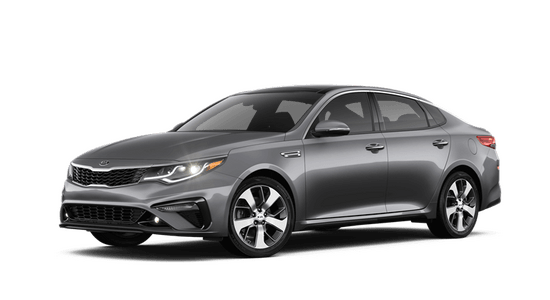 A suite of smart safety innovations, Kia Drive Wise comes standard on the 2019 Optima with active technologies such as Blind Spot Collision Warning, Rear Cross Traffic Collision Warning, Forward Collision Warning and more for increased awareness and collision prevention. 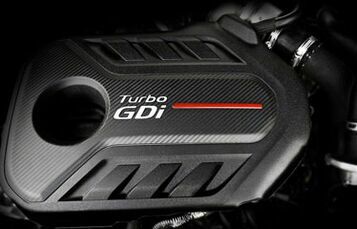 As the ultimate Optima, the Optima SX leaps ahead with a 245-horsepower engine producing 260 lb.-ft. of torque. Enjoy exclusive SX stylings and features including gloss black rear spoiler, 18” gloss black wheels, two-tone black and red leather interior, Harman/Kardon® QuantumLogic™ Premium Surround Sound audio and more. 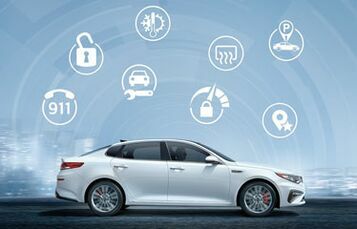 Staying connected is effortless in the new Optima. With standard Android Auto™ and Apple CarPlay™ for map, text and voice integration alongside two front console USB charging ports, the Optima is ready to be your new personal device.